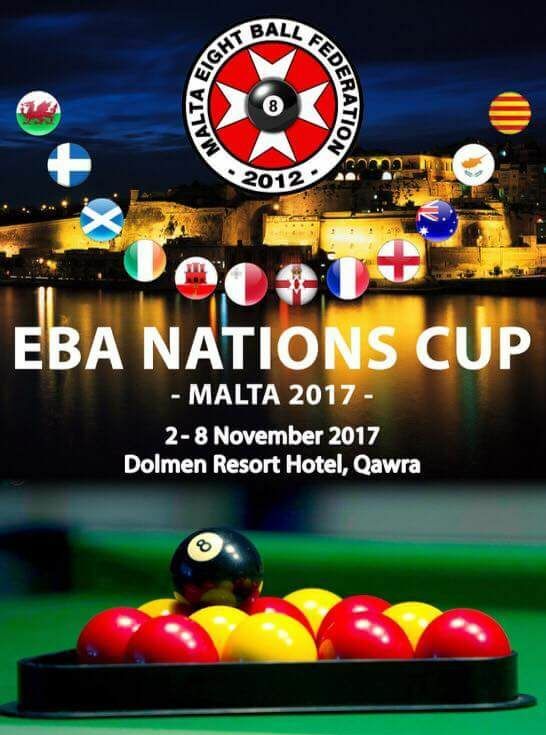 Well, the Nations Cup in Malta has ended and it has left many happy memories in the minds of our players and officials. Something about the Nations Cup since its inception in 2012 seems to bring out the best in us and we added more trophies to those collected already. 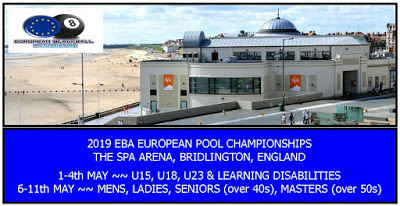 Our Ladies A Team and our Under 18 A Team both lifted Winners trophies after fantastic runs to the Final ended in victory against England and Wales respectively and we also took gold in the Ladies Individual event with Collette Henriksen taking home the title to Fermanagh. Aaron Rolston and Adam Freeburn had led the way earlier in the week by winning the Under 18 Doubles Championship. There was also a Runners Up trophy for Ryan Marcus in the Under 15 Individual and Gary Clarke reached the Last 4 of the Mens Event from an entry of 174.